If you have ever thought of starting a subscription box business, you are not alone. Subscription box businesses are one of the most rapidly growing business models right now. It has become so popular that there are businesses who cater solely to subscription boxes. It is not hard to get a business like this off the ground, the difficult part is getting your brand to stick; that’s why we here at StickerYou have come up with a few tips to building your box. 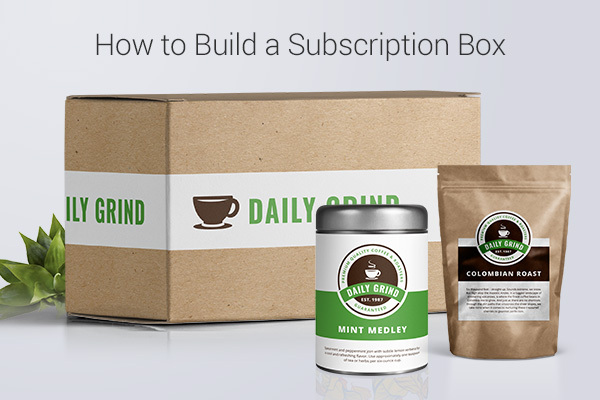 It only takes a couple of items to make a subscription box. 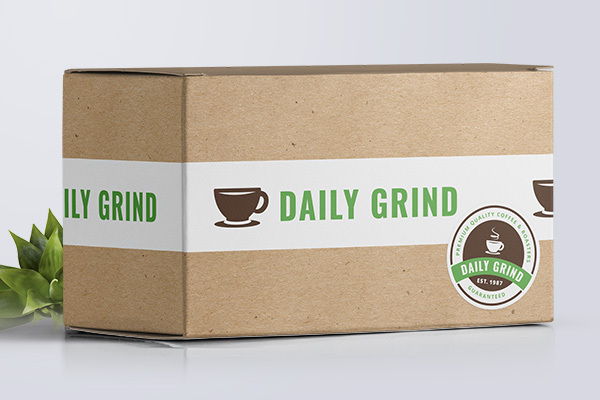 If you decided to start a coffee subscription box you could put in a couple bags of coffee beans some filters and add a few other simple items. No matter the theme of your box there are some inclusions that always win over your subscribers. 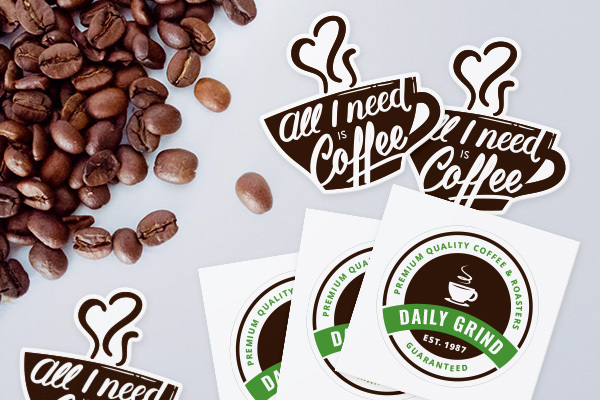 Adding a Die-Cut Sticker to your subscription box is a great way to show off your logo and make your brand stick. You can also add a shirt to your box quite easily, using Iron-On Transfers. 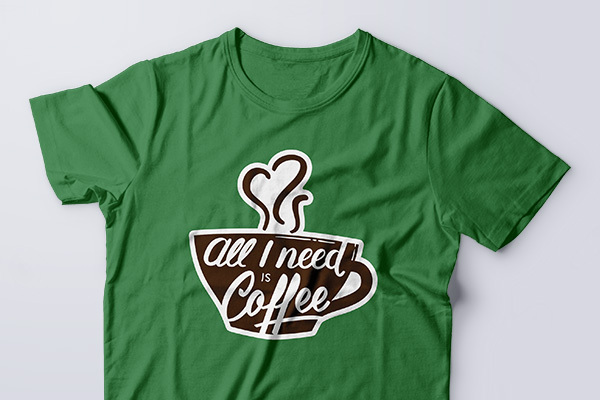 It doesn’t matter if you have 50 or 500 subscribers, Iron-Ons are an easy way to create an awesome shirt that your subscribers will love! 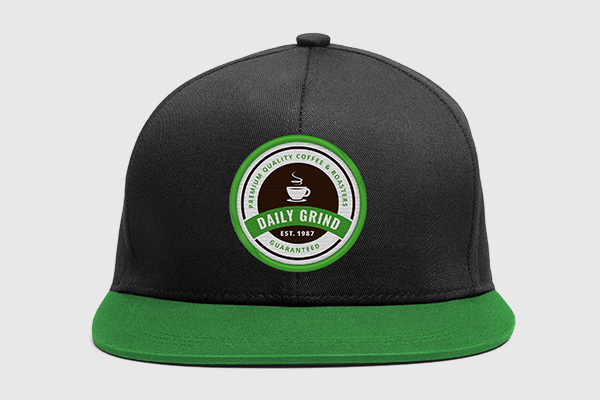 Alternatively, if you don’t want to deal with sizing but still want to include something your subscribers can wear, I would suggest adding a hat to your subscription box. You can use one of our Custom Patches to add your logo, a funny phrase, or a cute image. You can even just include the patch on its own and let your subscribers decide what to do with it. The possibilities are endless. When all of your items are tucked neatly inside, it is time to seal up your subscription box and send it off. Remember, the first thing your subscribers will see is the box itself, so take some time to make sure that every part of the box will "wow" your subscriber, even the outside. Using a Custom Label or some Custom Tape to seal your box will really make your brand stick out and create a very professional look. Also, check out 'Shipping Supplies & Packing Supplies - The Ultimate Guide' from FitSmallBuisness.com. It has the answers to all your shipping related questions. We hope these articles have given you some ideas, now get out there and start building your brand!